Fundraiser by Alyssa Lillian : Fuzzy Blankets For All! Elias has decided that one of the things that he feels every kid should have is a fuzzy blankey. He would love to donate a bunch to the Alberta Children's Hospital as well as to the Vancouver Children’s Hospital and the Transition House in Cranbrook to help kids going though scary situations that need some comfort. He has decided to fundraise in a few different ways to make this a reality. 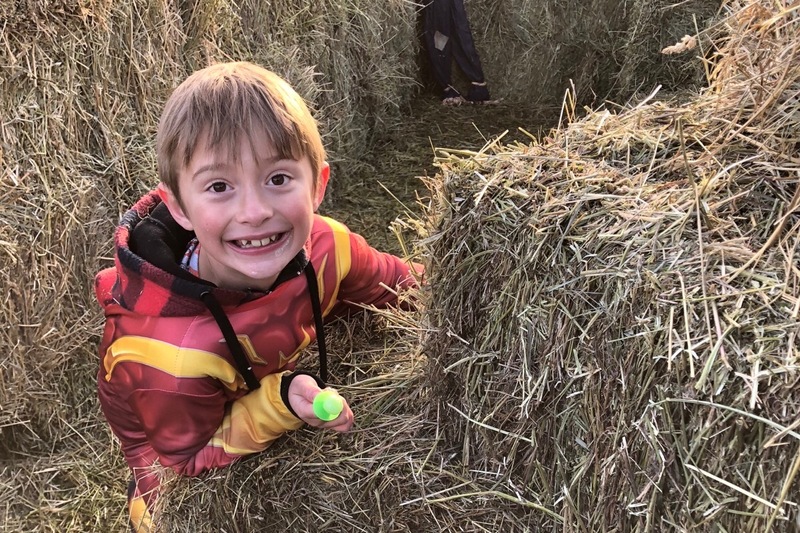 He will be selling some of his toys, baked goods, and is also asking for donations so that we can bring as many fuzzy blankets to Cranbrook and Calgary as possible. He will be helping his mom purchase fleece fabric and cut it into blankets and sew them up for each child so that we can be as cost effective and donate something we made ourselves. We are back! After a move, some health issues in the family, and a summer off, Elias has decided that he wants to make more blankets!!!! Any help is appreciated! We hope to do another delivery to Calgary and Vancouver this spring! We are headed to Calgary! Hoping that all these blankets fit in the van! 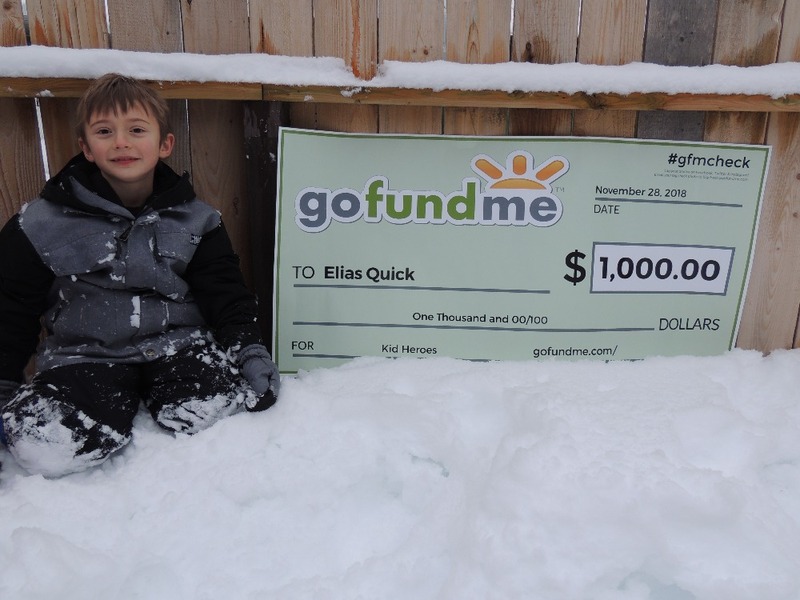 Thank you to everyone who helped make this a reality for Elias! I’ll post pictures of these being delivered when we get back. Elias received a giant cheque in the mail!!! He was so so excited that he was named a #kidhero by the Go Fund Me team. He was chosen to receive a donation of $1000 towards his blankies for #givingtuesday!!! This has been so exciting for Elias to see that he can make a difference. 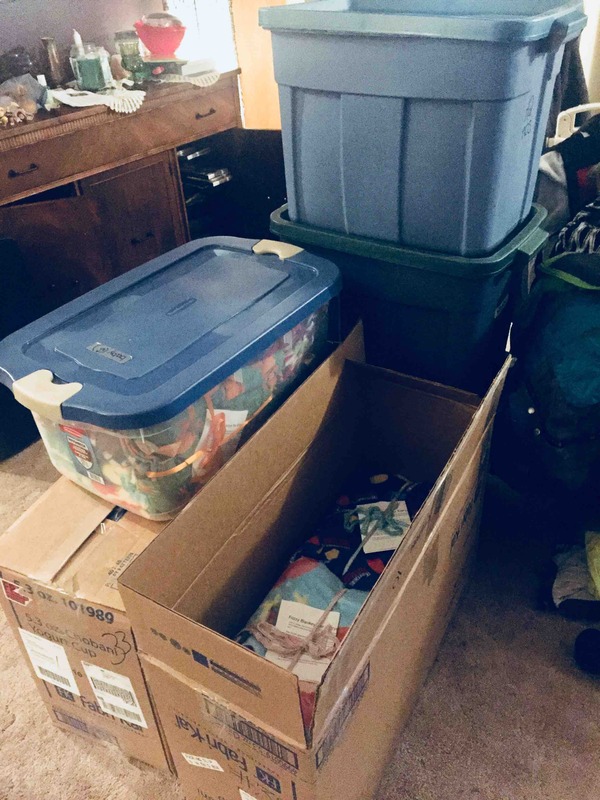 We are working on making all of the blankies we can, and now have totes piled in our basement ready for the roads to get a bit better for a big trip to Calgary and possibly Vancouver children's hospital as well!!! Stay tuned for more updates. A surprise in the mail!